Clinically proven, effective at repelling mosquitos. No parabens, sulfates, artificial fragrances or dyes. 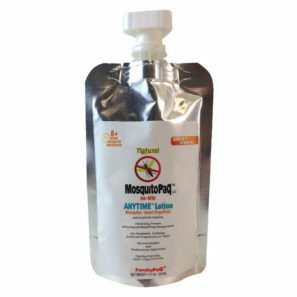 Dermatologist and pediatrician approved for a family friendly mosquito free day.